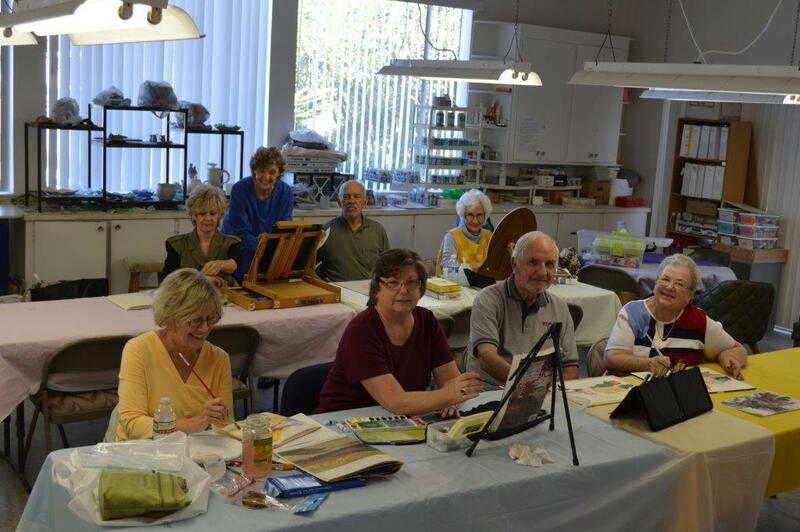 The Art Room is open every Monday and Wednesday from 1-3 pm for those who wish to draw or paint. 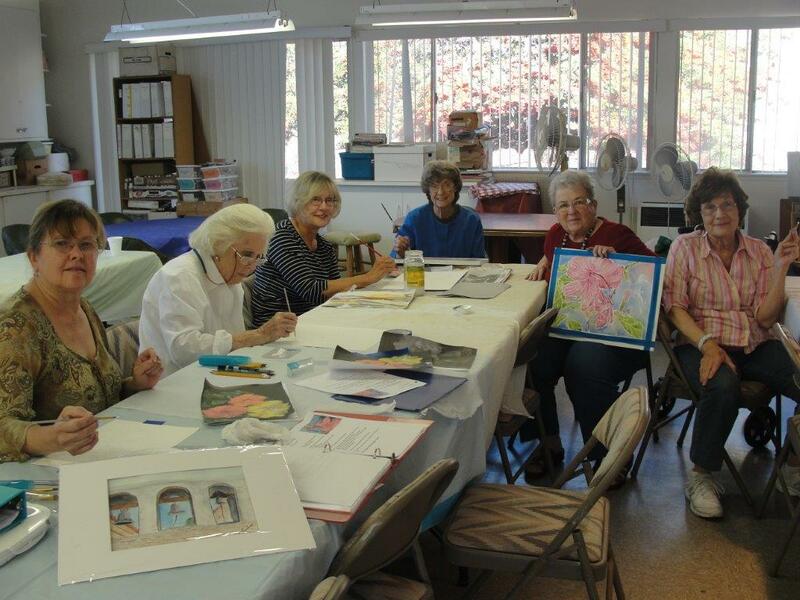 Watercolor instruction is available on Wednesdays from 1-3pm. We have many fine artists in Oceana. Drop by the clubhouse to see samples of their work. For more information contact David Finkas at 760-586-8484 or click to email.